Parkside Veterinary Group Ltd is pleased to announce that an agreement has been made with Provost Veterinary Group to provide veterinary services to all the Provost farm and equine customers when Simon Hiles retires at the end of May. This will extend the area they cover to include the whole of Fife. 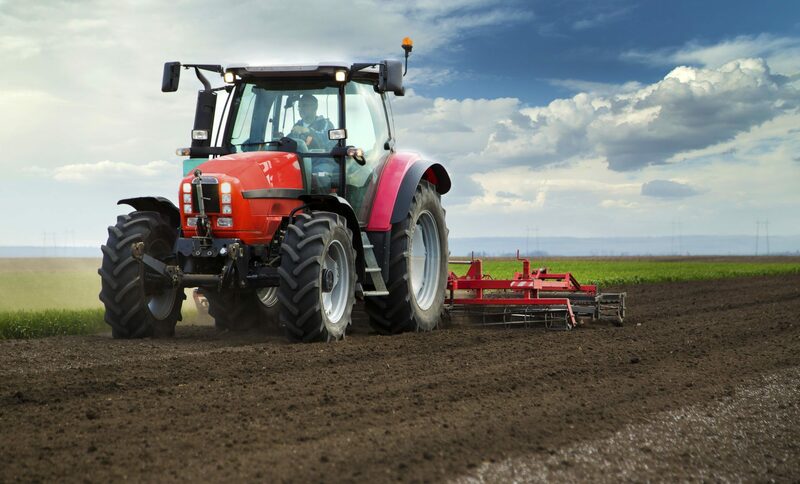 Farming and agriculture makes up a large part of the Courier Country economy and with the great businesses in the area, it’s easy to see why. 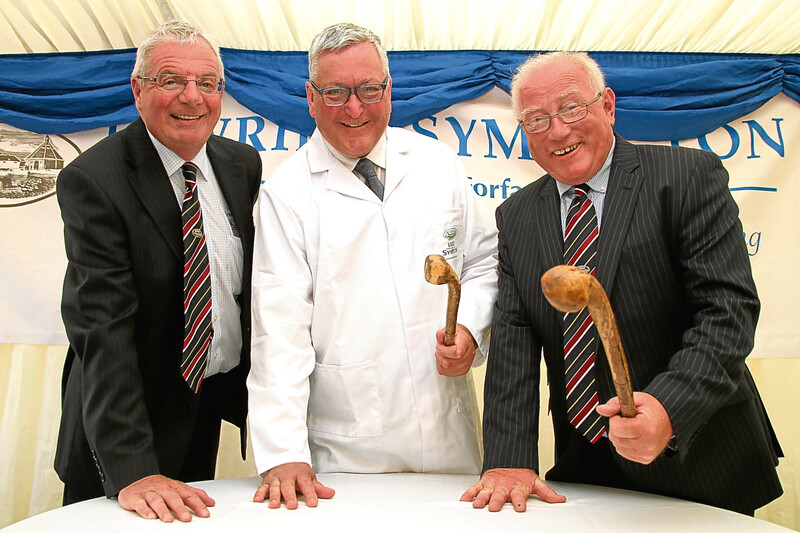 Auctioneering firm Lawrie & Symington celebrated 150 years in business at the Royal Highland Show. The company, which sells around 20,000 cattle and 200,000 sheep at Lanark and a further 7,000 cattle and 55,000 sheep in Forfar, welcomed Rural Secretary Fergus Ewing to their stand.